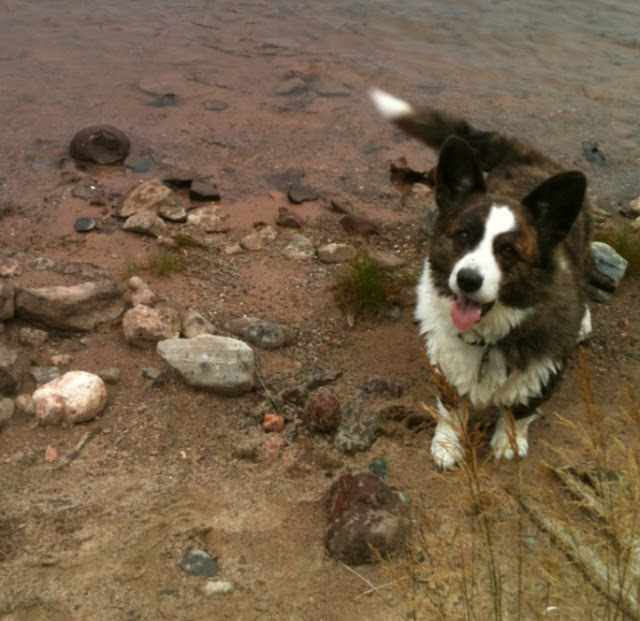 Maggie and the Hippy Hippy Shake! 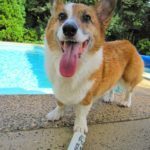 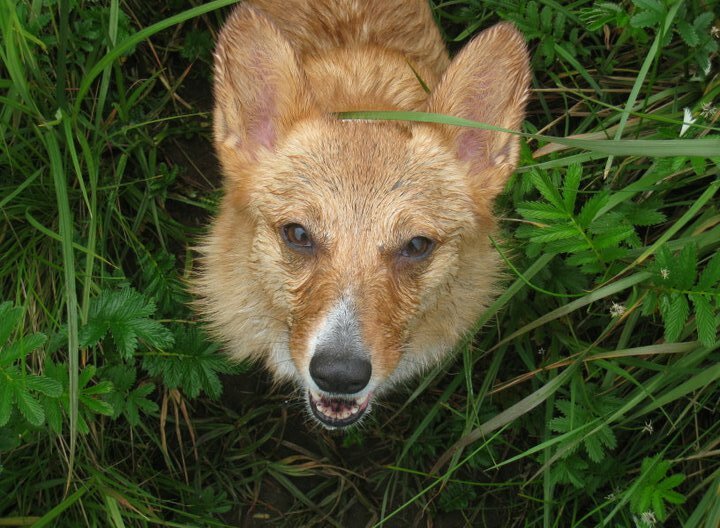 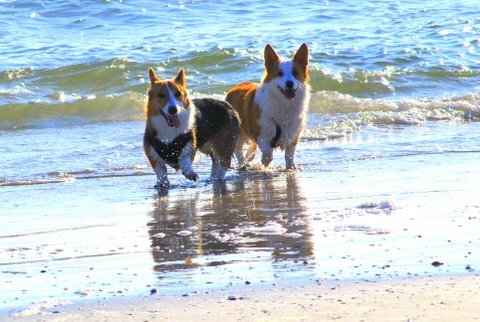 Laurie, you have captured the spirit and playfulness and of course the WETNESS of these wonderful little dogs, each picture is a masterpiece of corgi cuteness and character!!!!!! 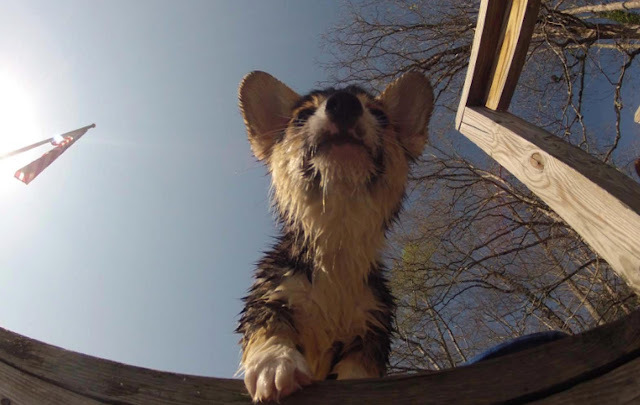 You totally made my Wednesday!! 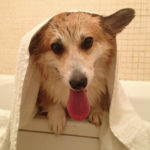 Laureen — thank you! 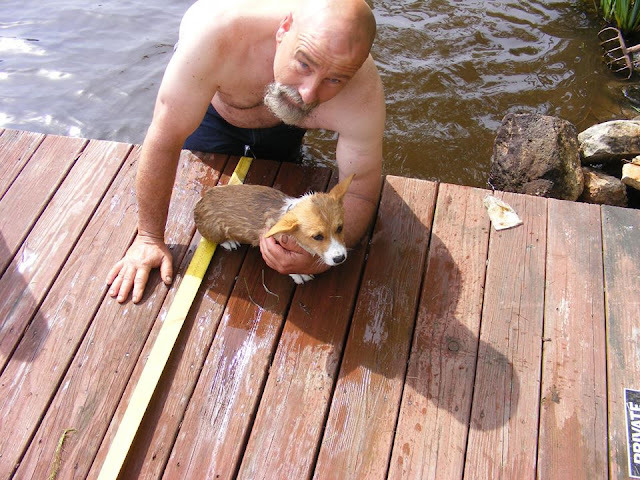 I just put the photos together, it's the photographers I have to thank :-). 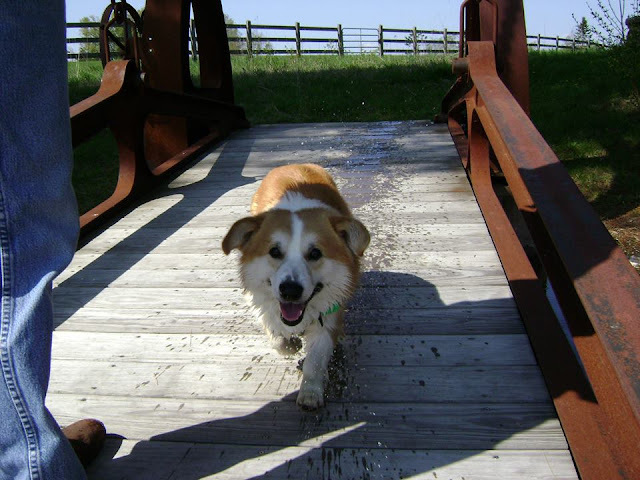 Subrosa09 — glad to make your Wednesday! 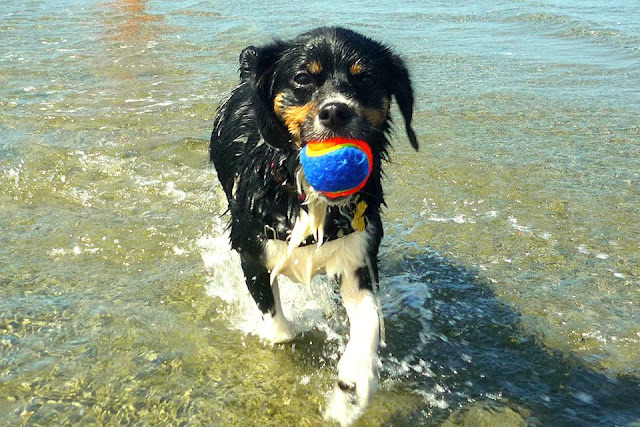 Oh darn…I wish I knew about this…I have such a great "wet" photo of Percy! 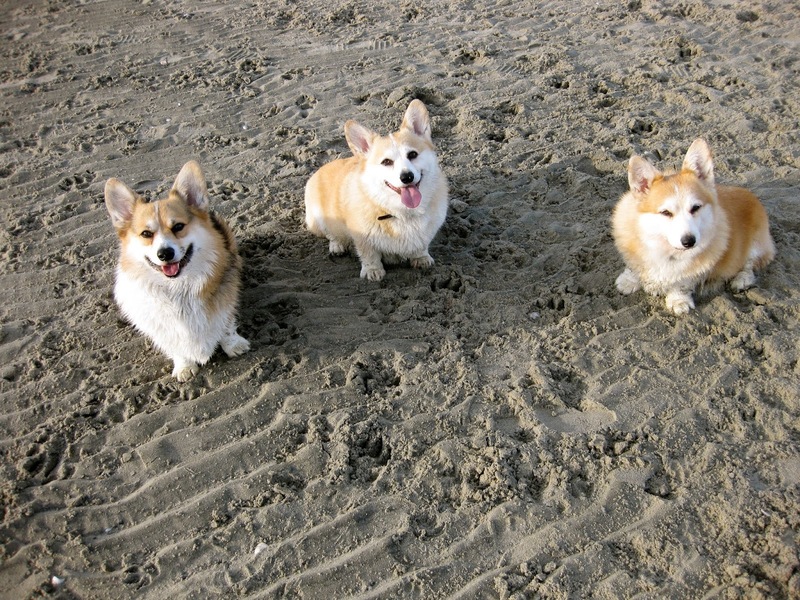 I loved them all! 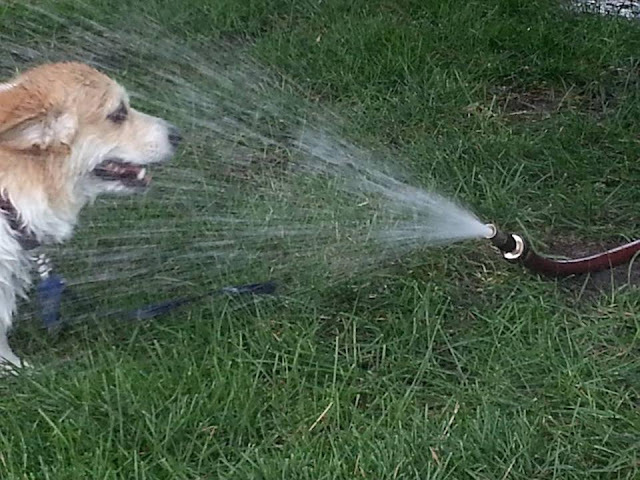 But Clever, Zane (with the sprinkler), Pi and Baylor made me laugh out loud. 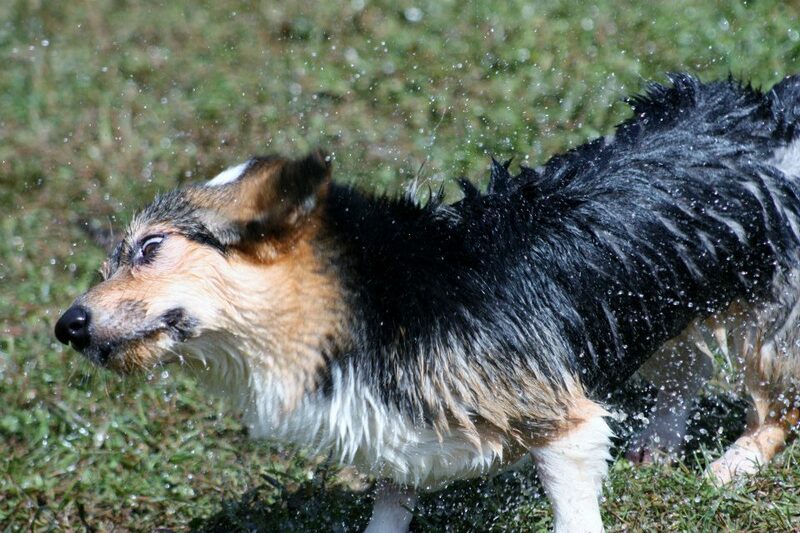 So glad I wasn't drinking anything while viewing these pics. 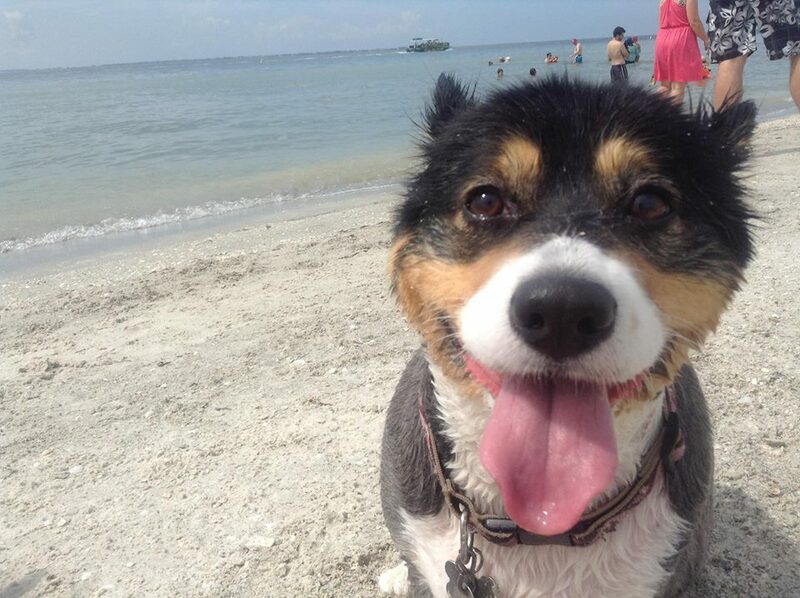 Dogs are great.They always make my day. 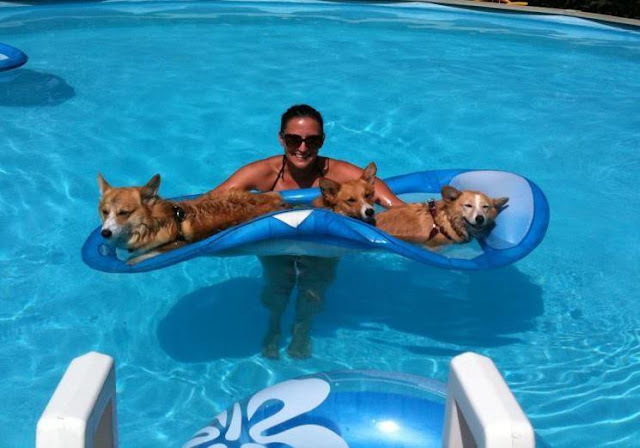 These are just great! 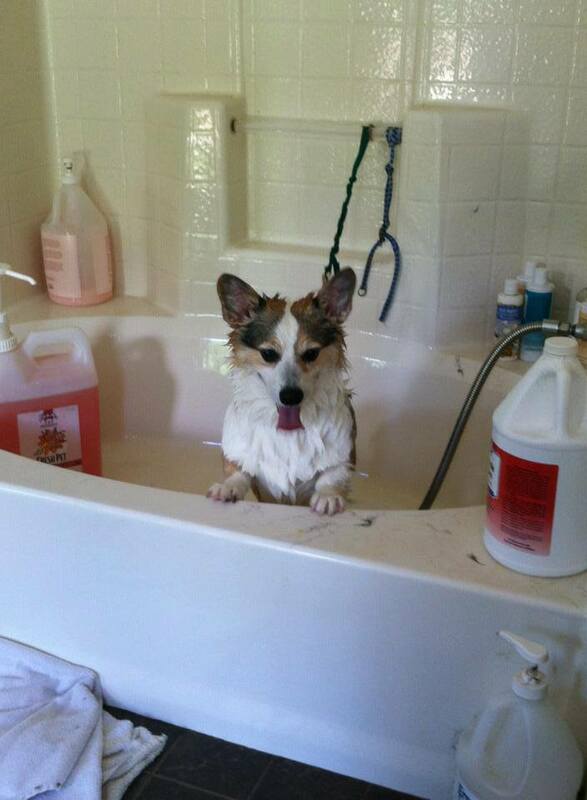 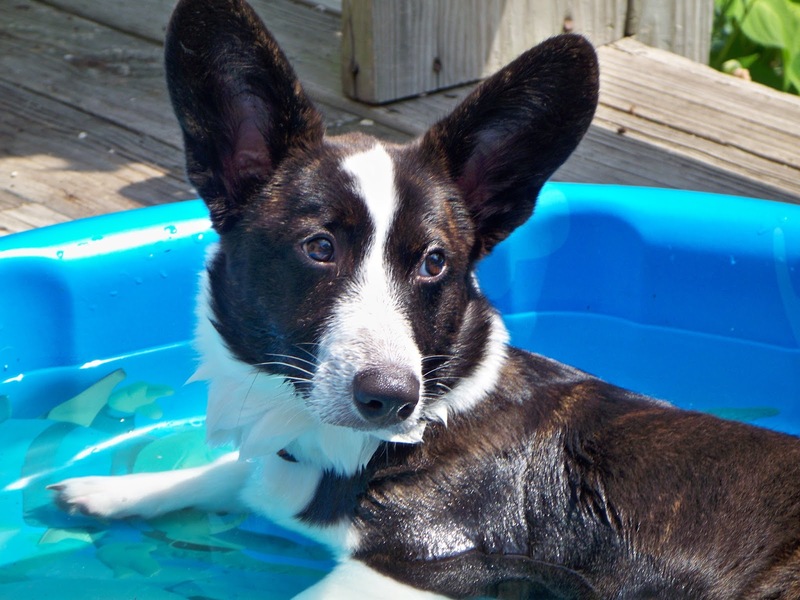 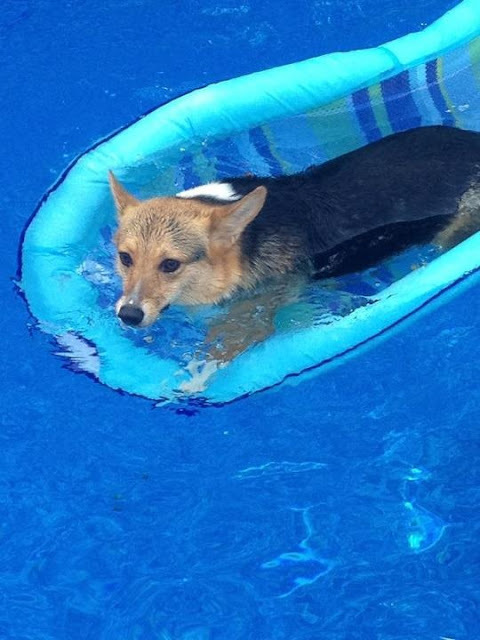 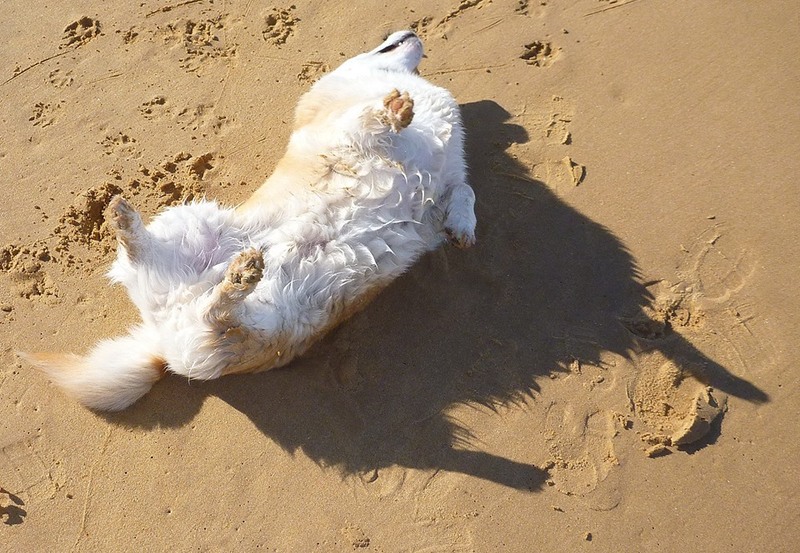 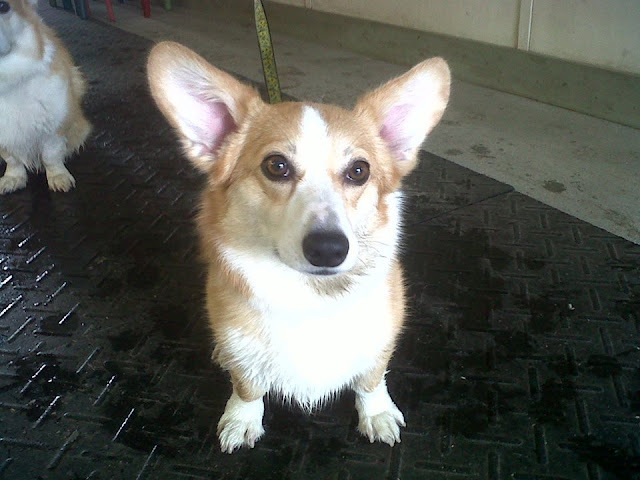 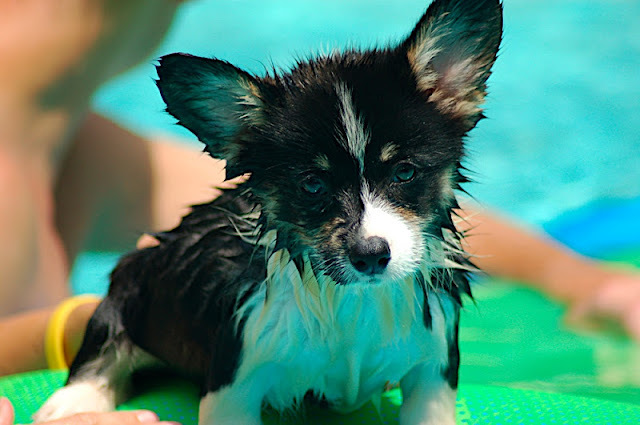 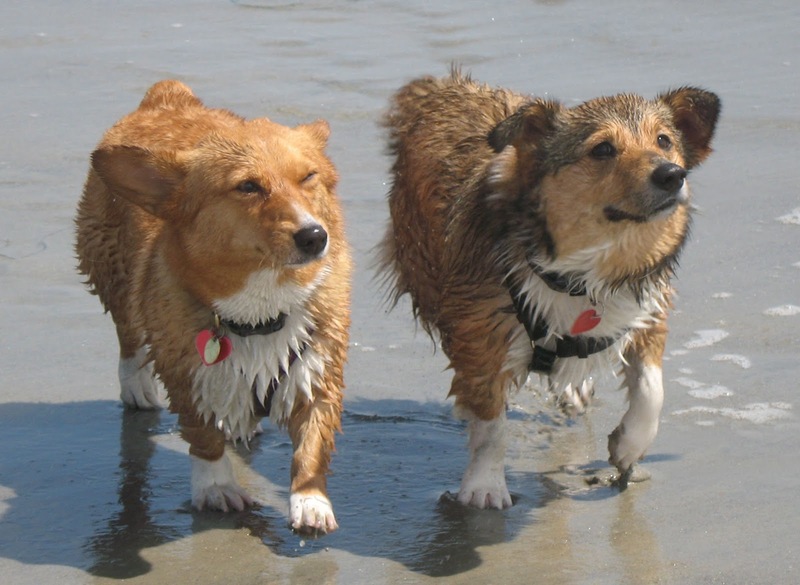 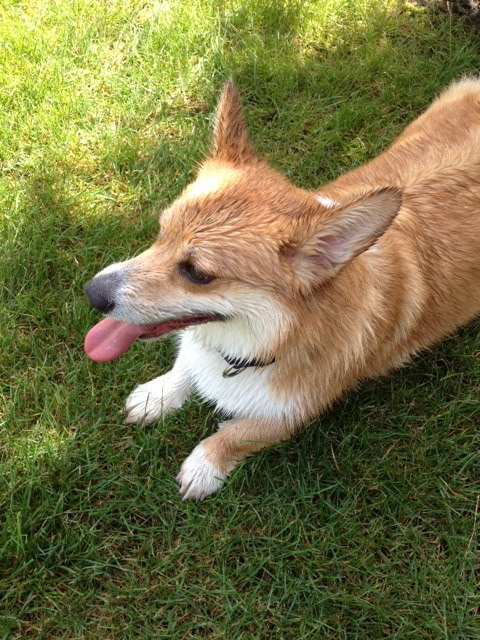 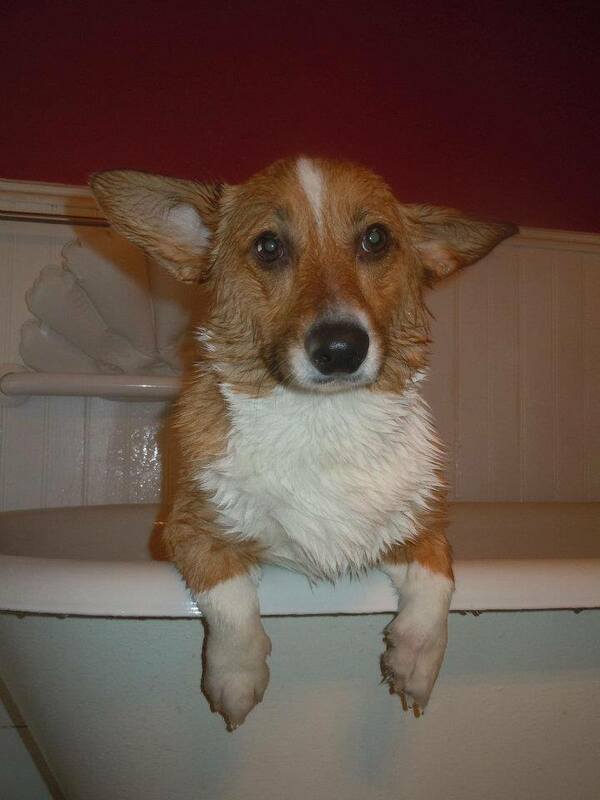 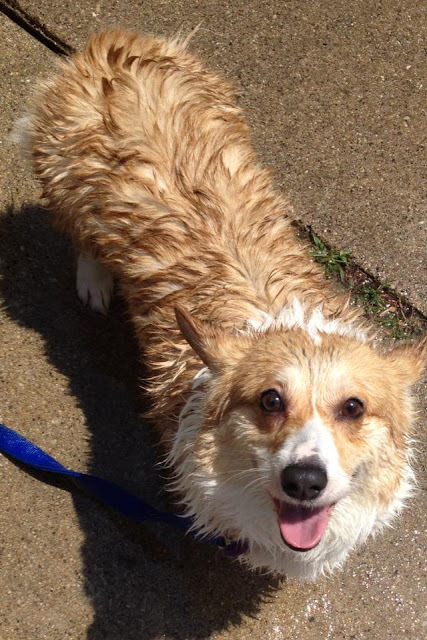 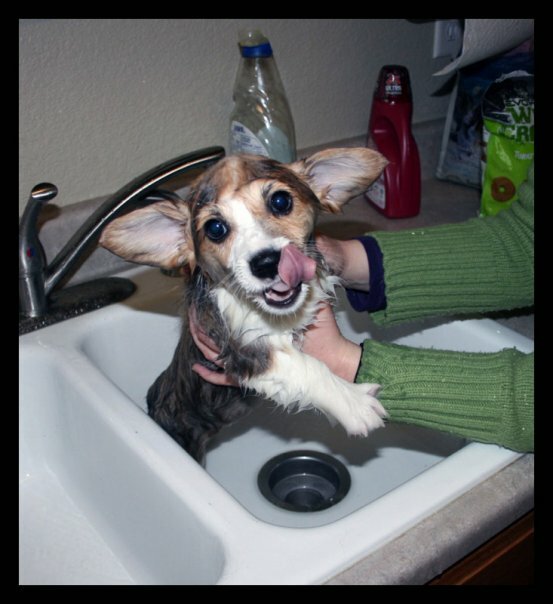 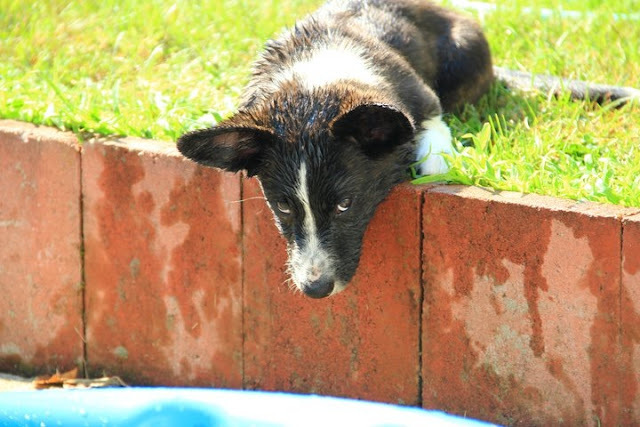 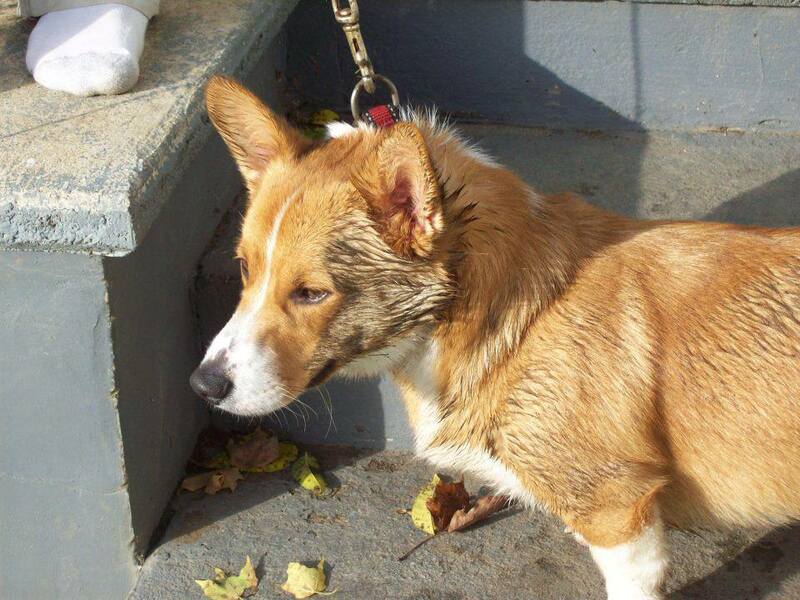 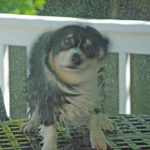 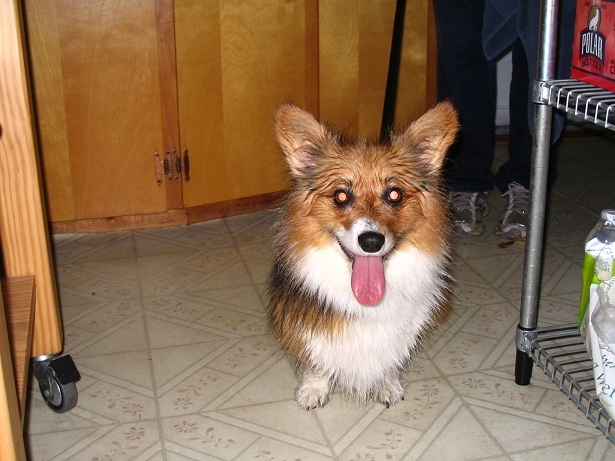 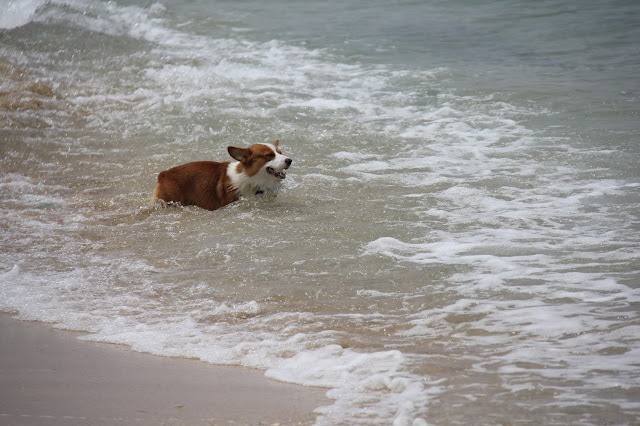 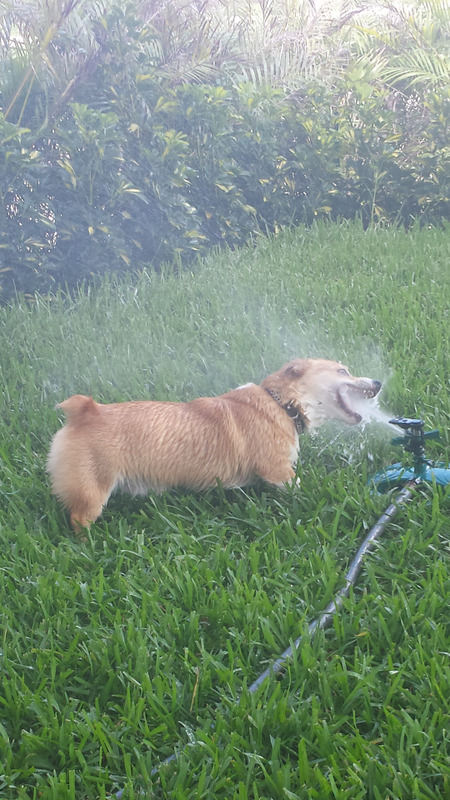 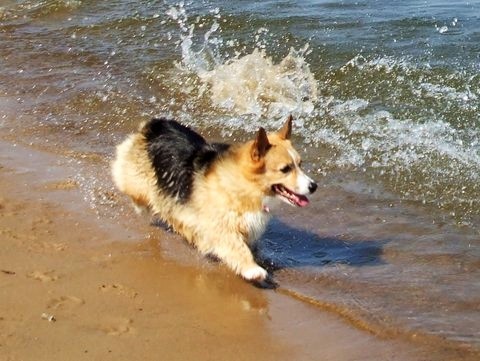 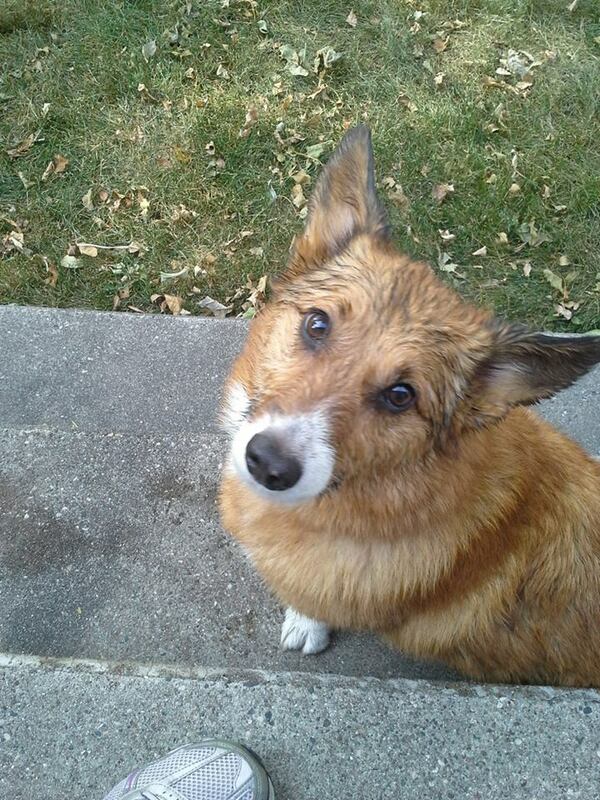 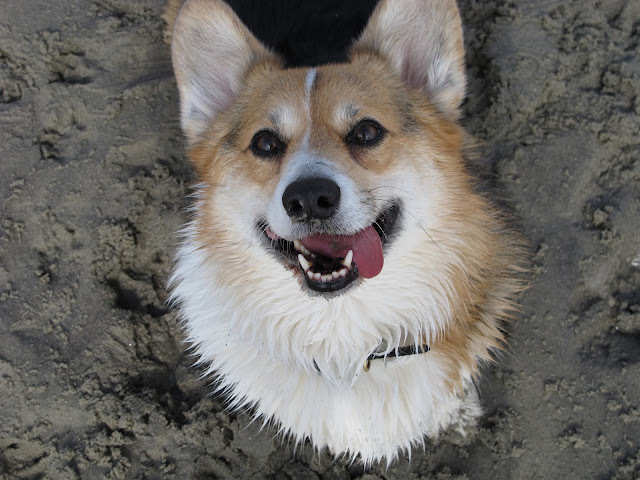 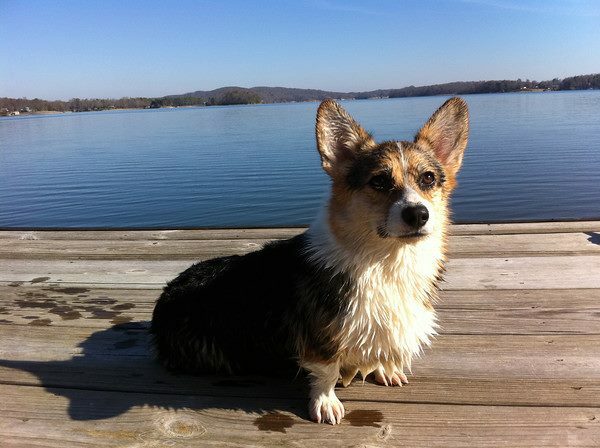 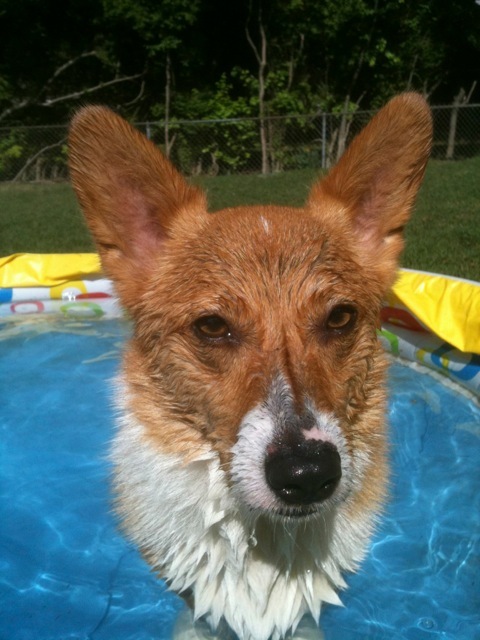 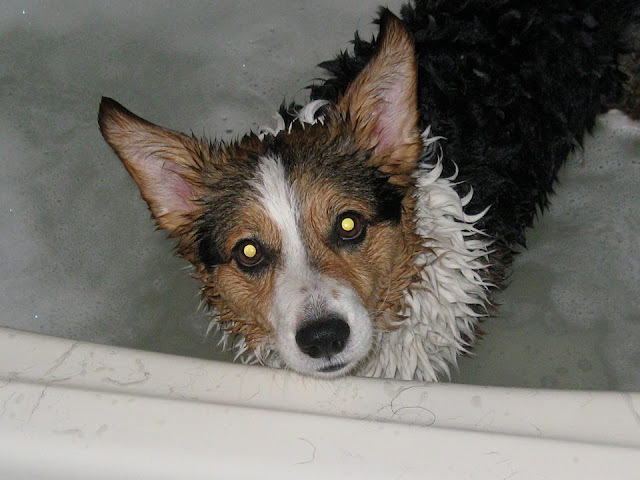 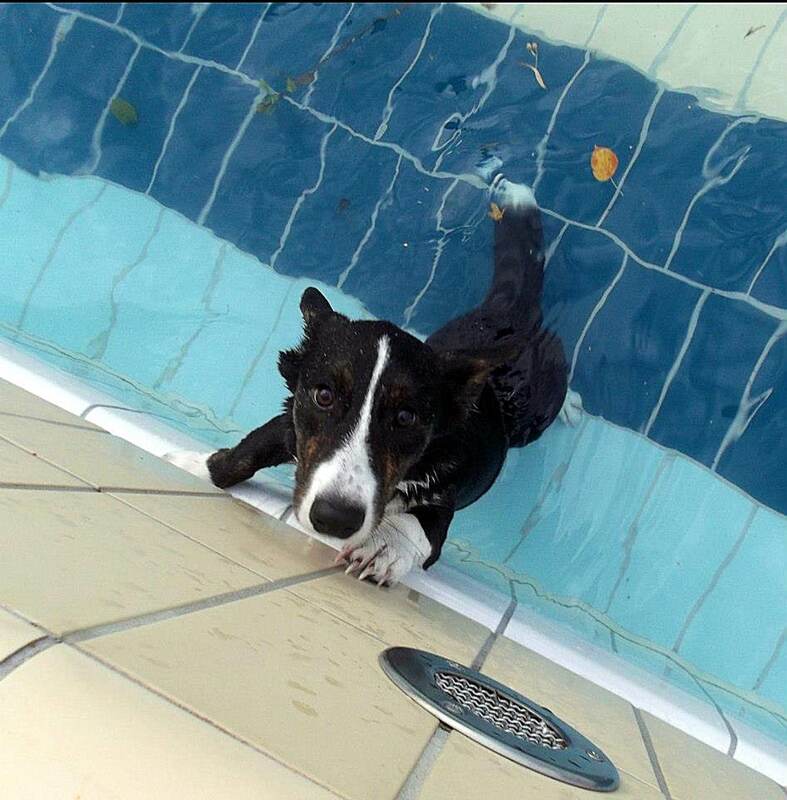 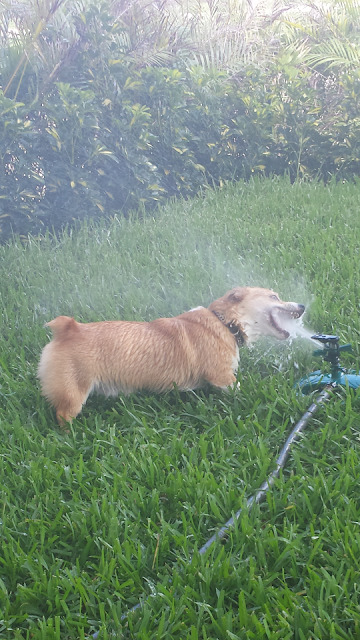 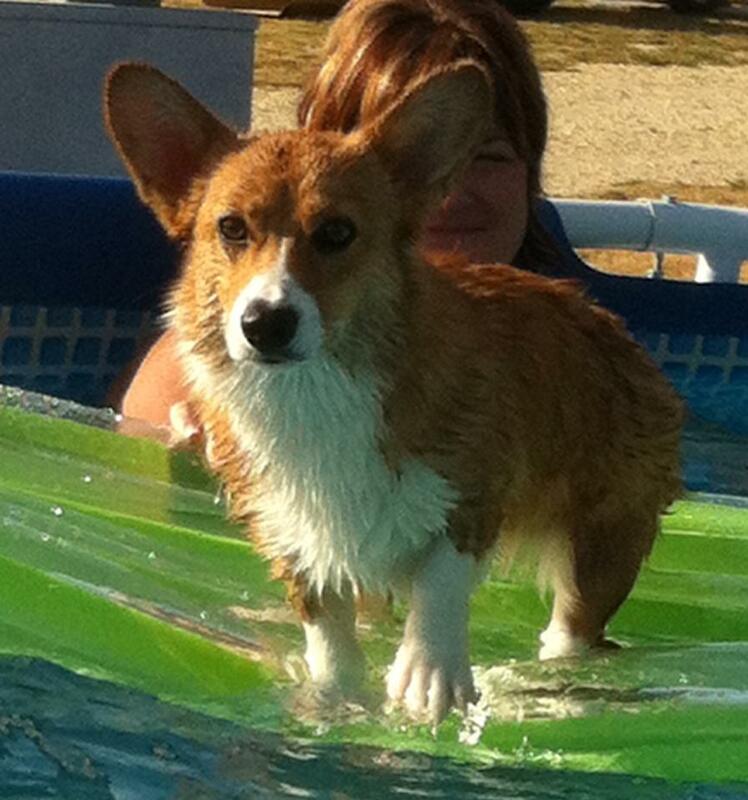 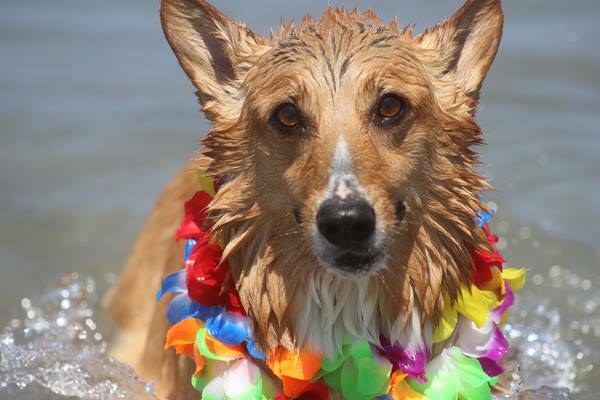 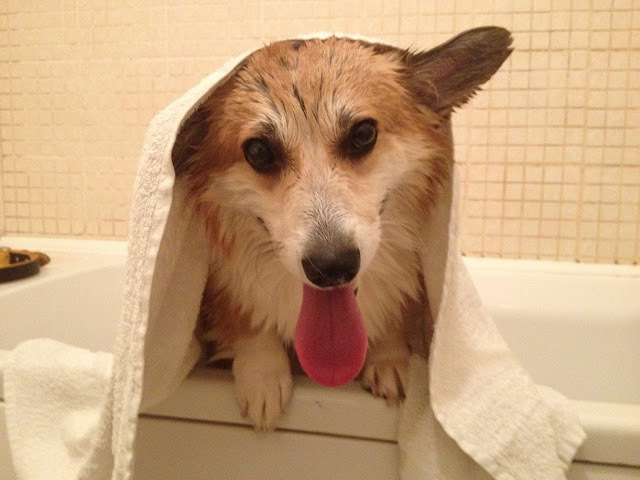 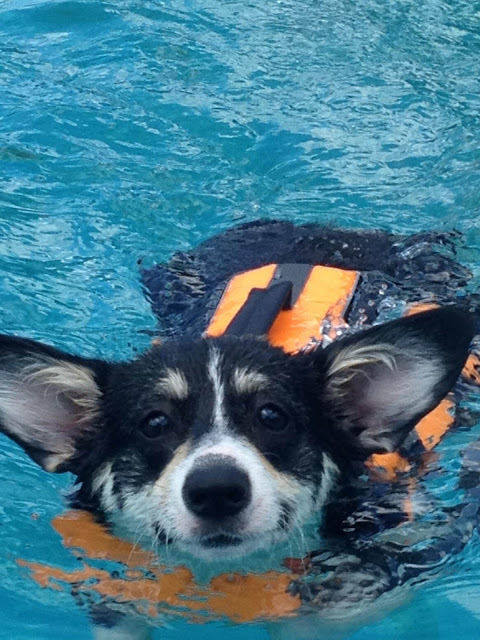 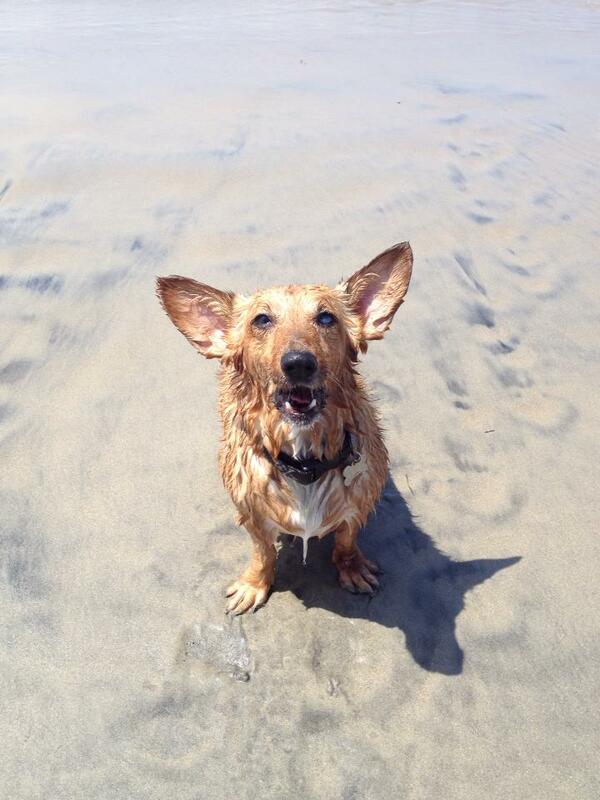 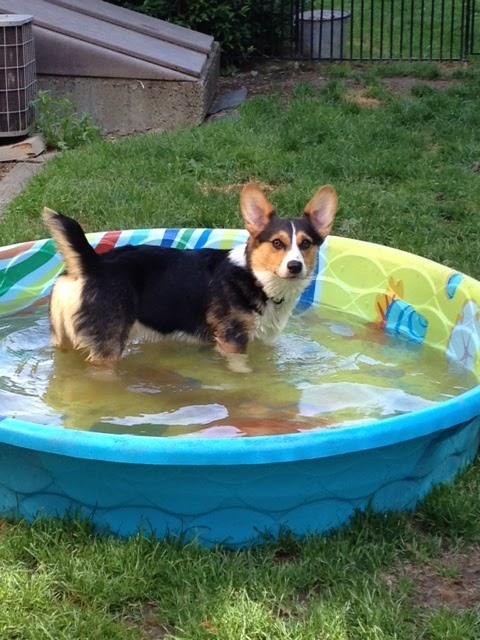 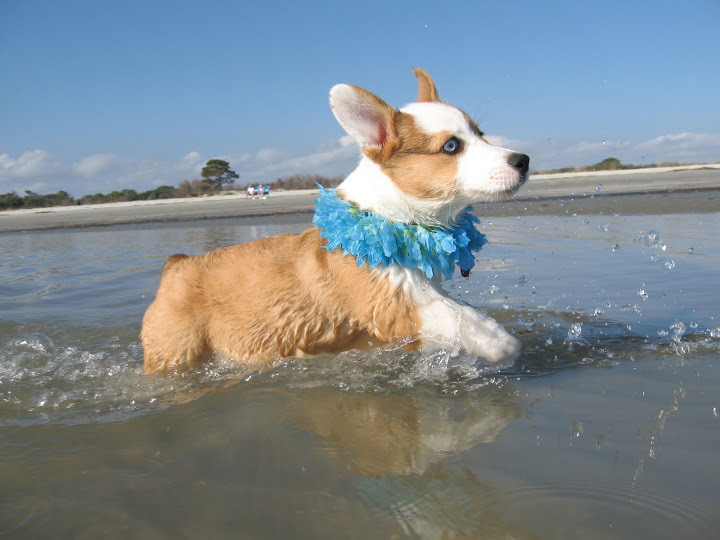 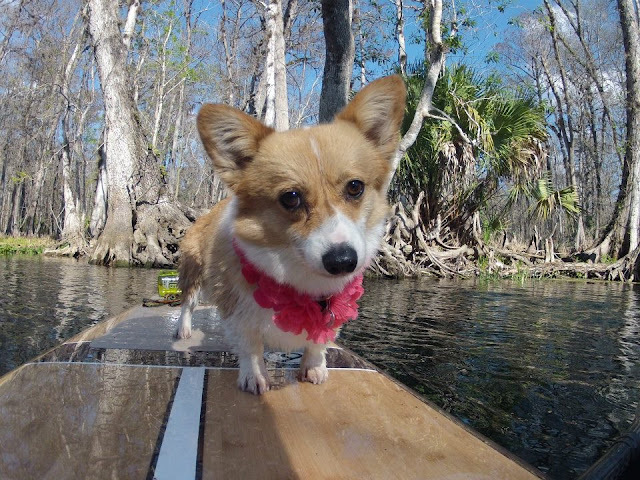 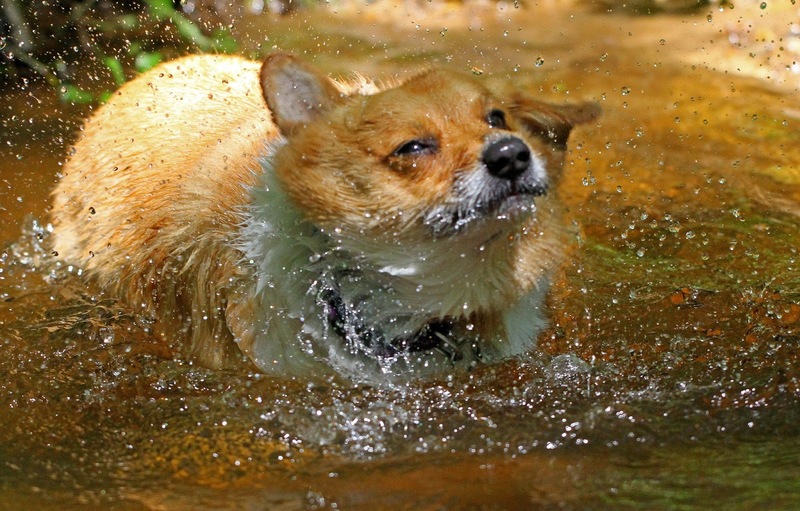 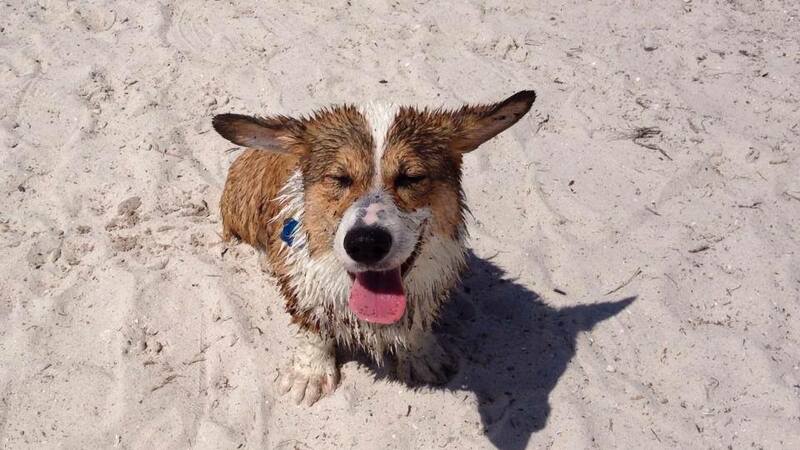 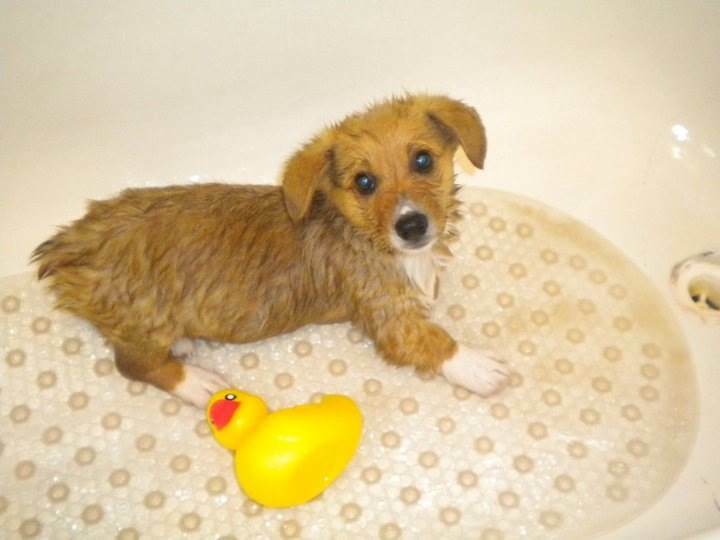 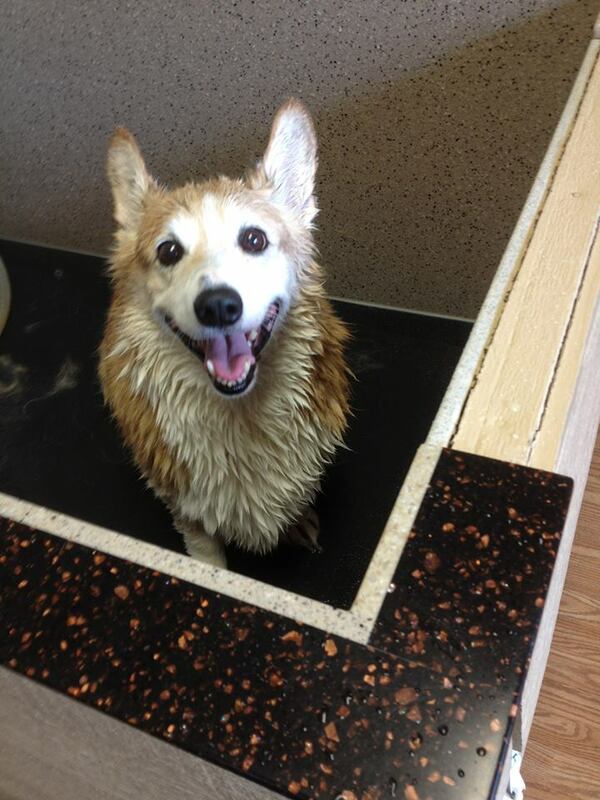 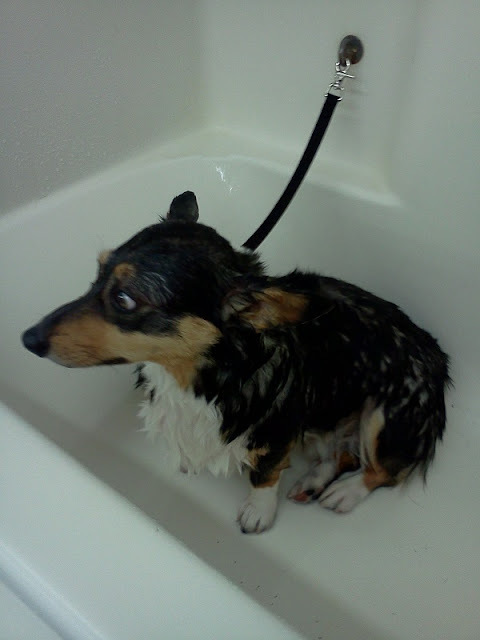 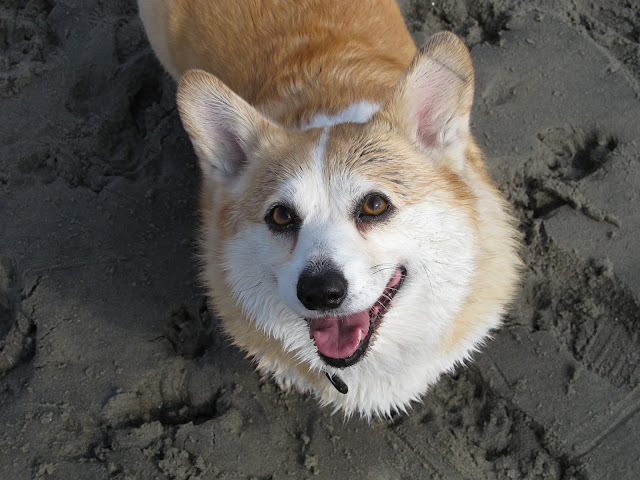 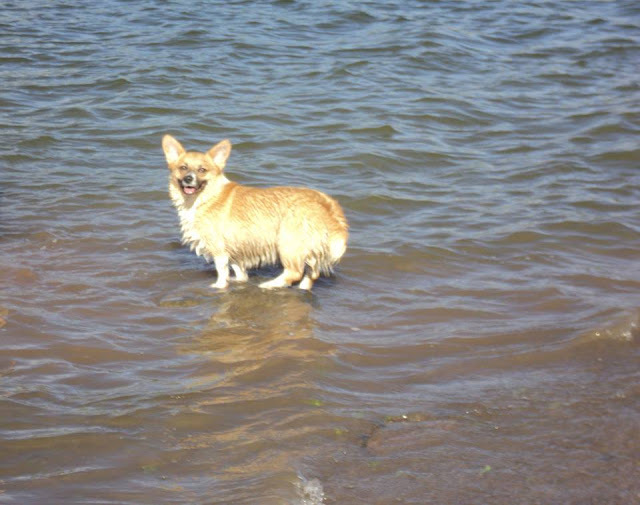 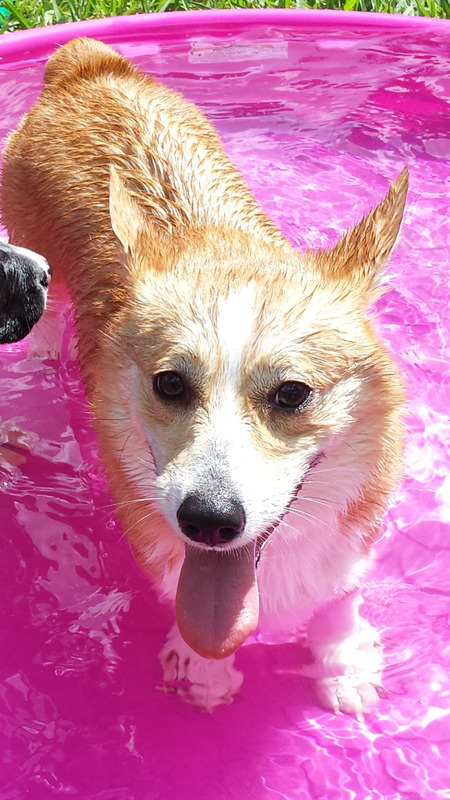 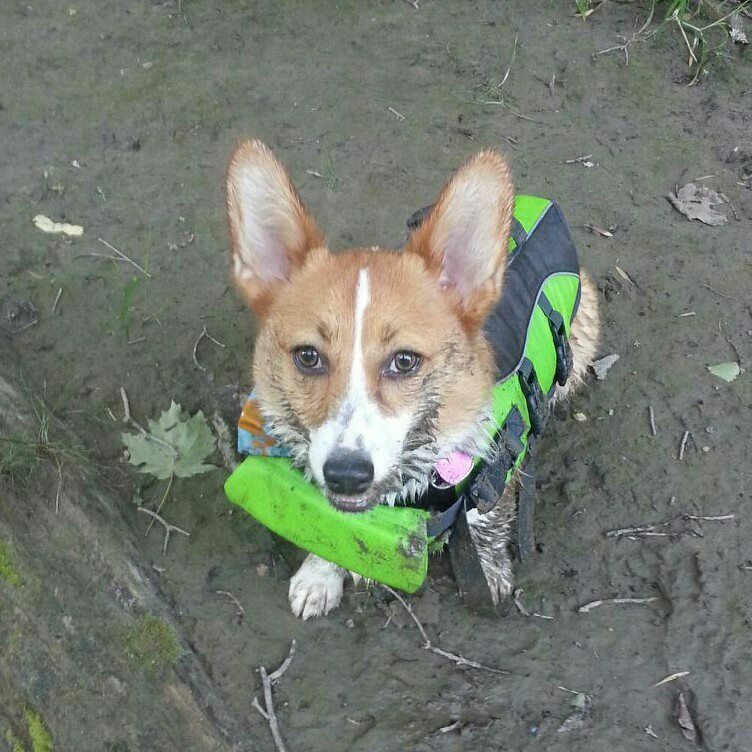 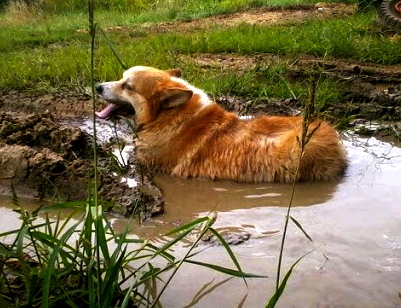 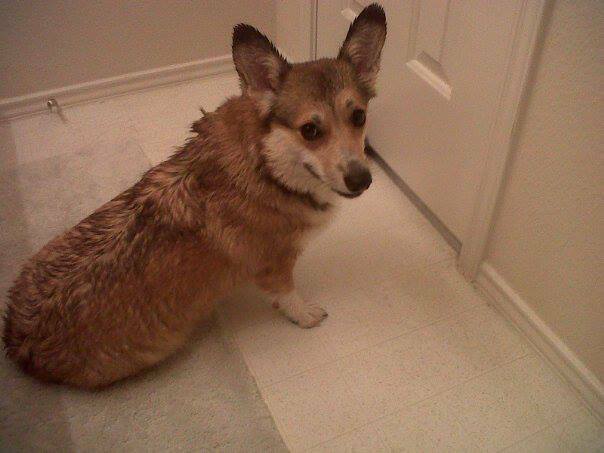 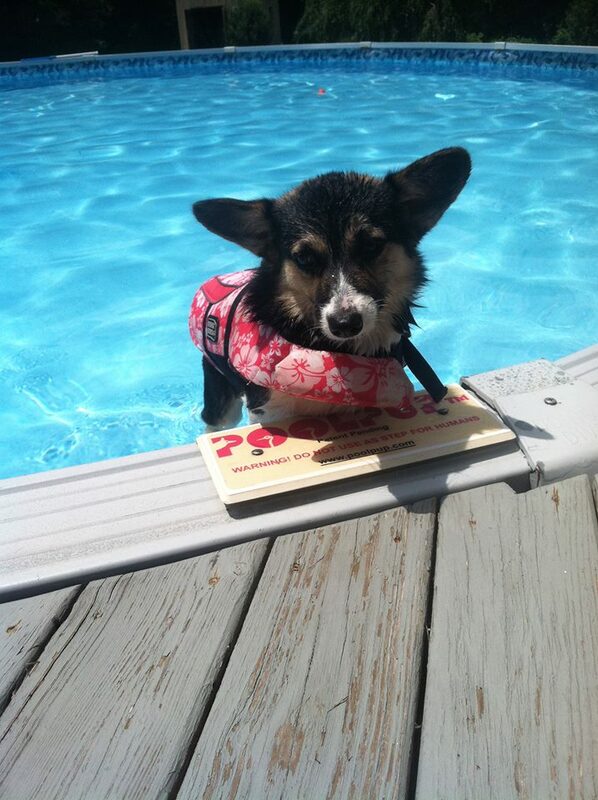 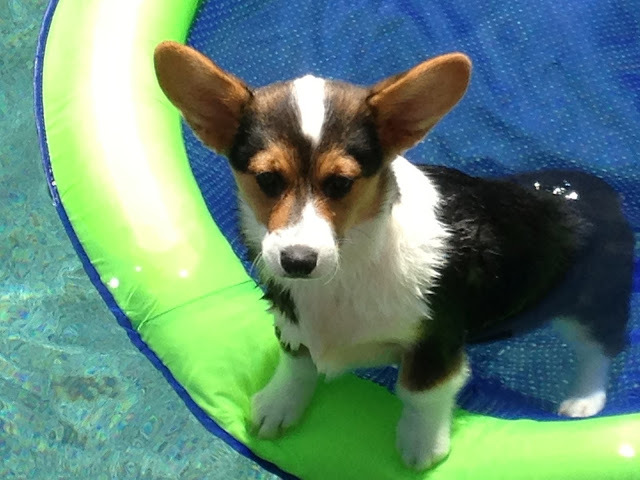 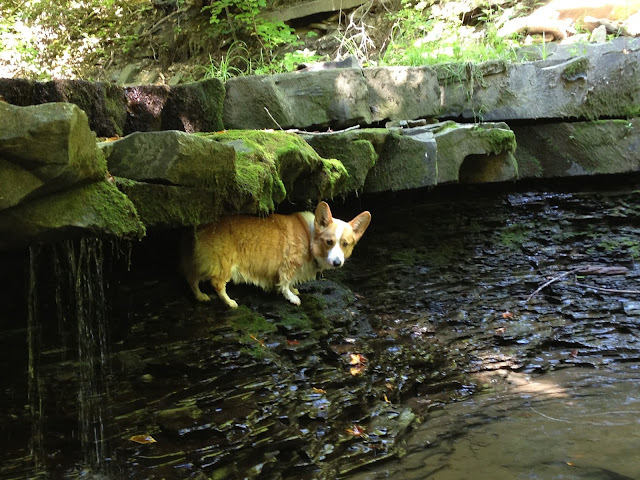 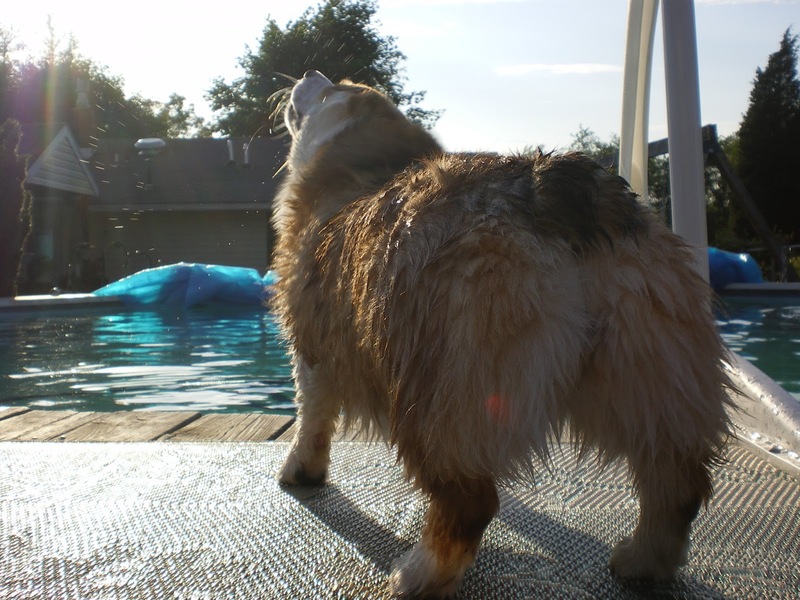 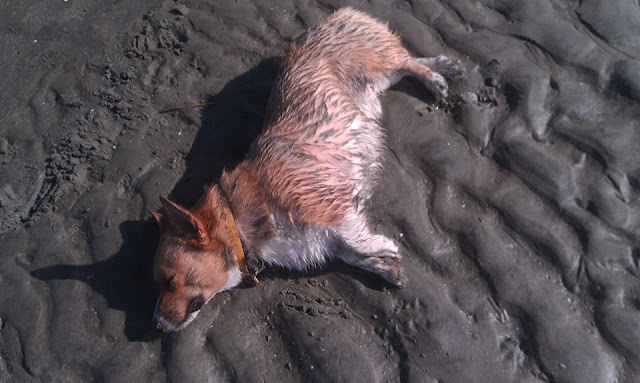 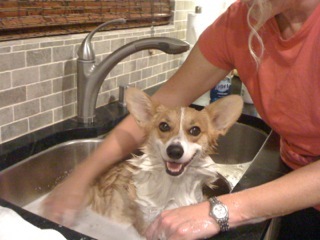 And there are other corgis in the world that hate the water…mine being one of them.